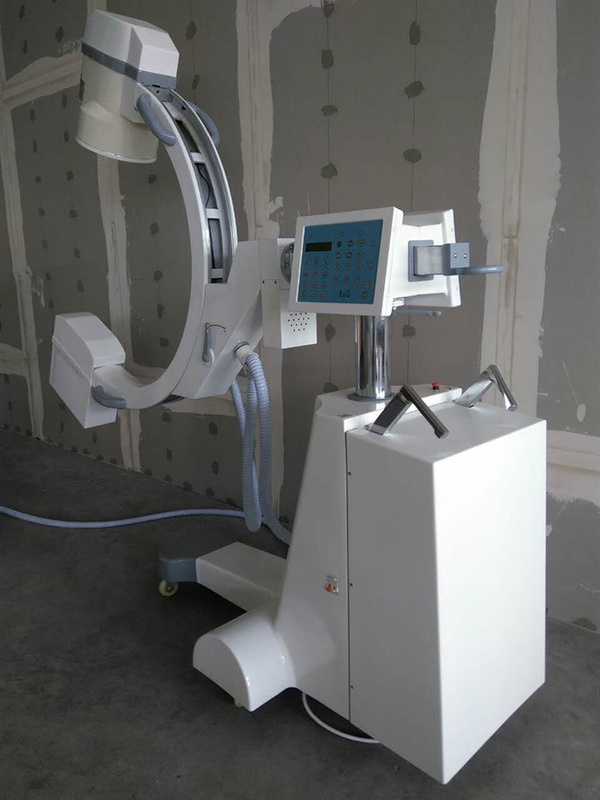 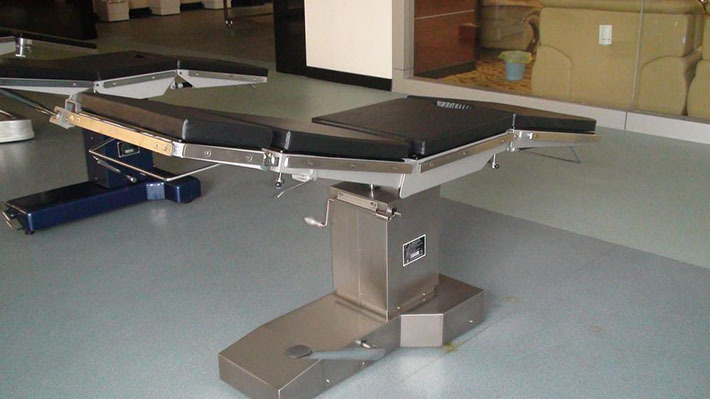 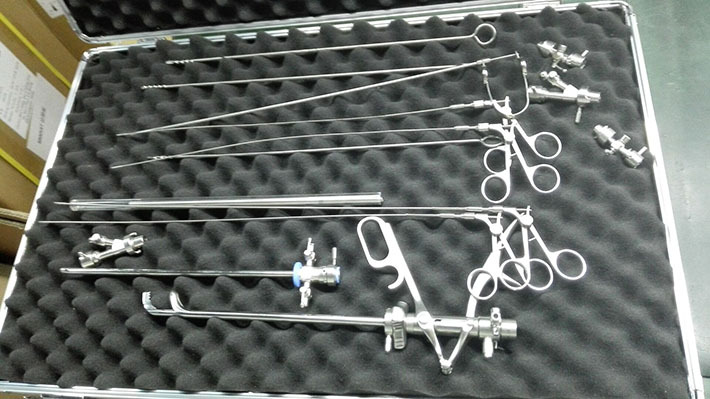 YSENMED 3.5KW c-arm x-ray system for orthopedic operation YSX-C35 is ready for shipment to Somalia. 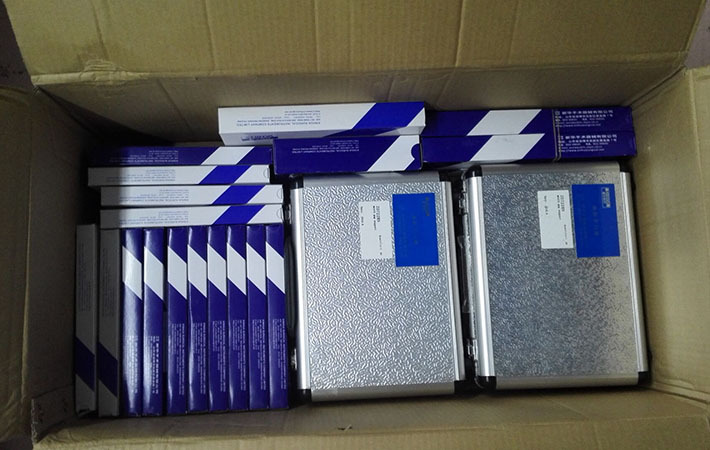 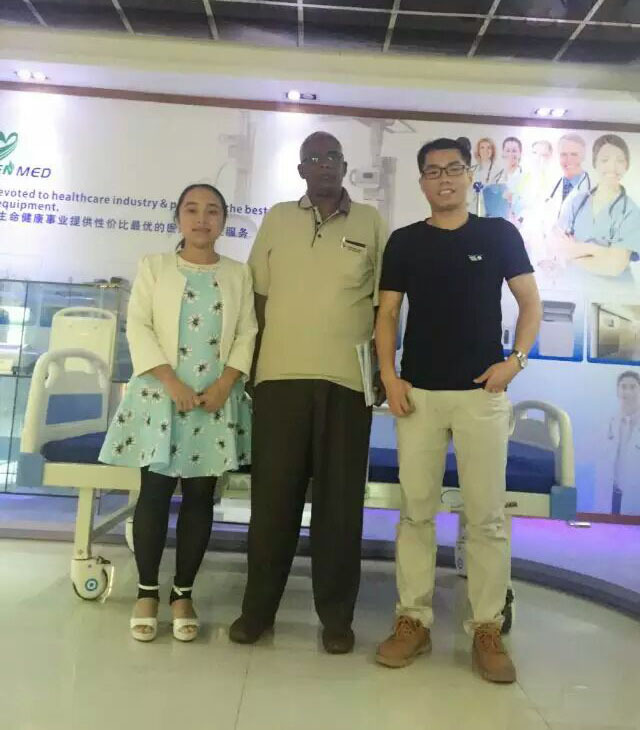 Upon our customer's request, we will send engineer to Somalia for installatoin and training. 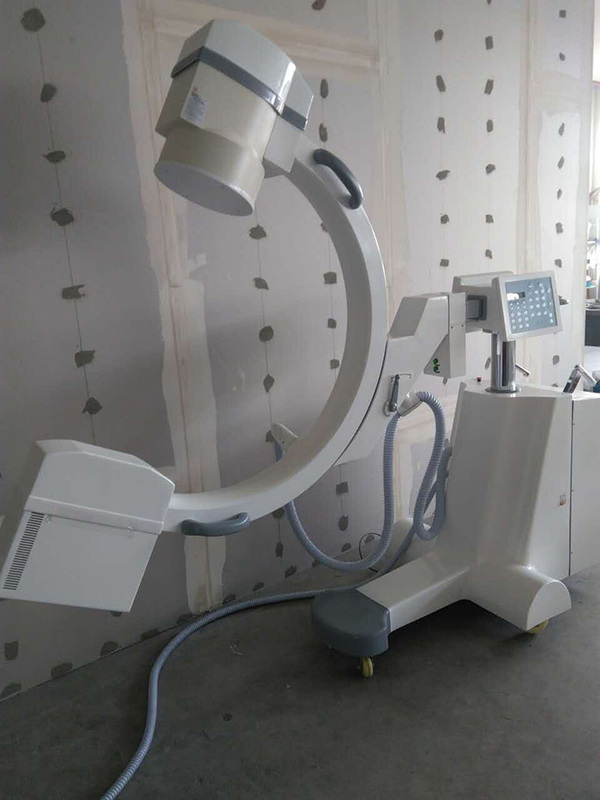 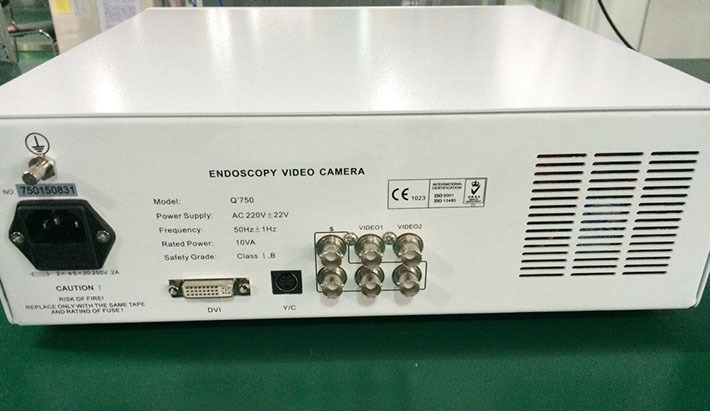 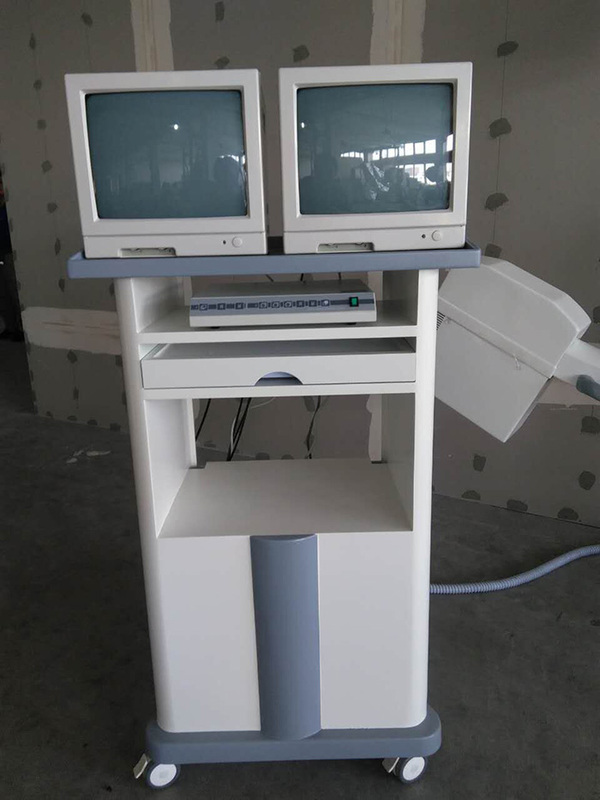 This is the second cooperation with this hospital, and we already cooperated on Digital Radiography System YSDR-UC32 years ago, and the Hospital is very satisfied with our machine. 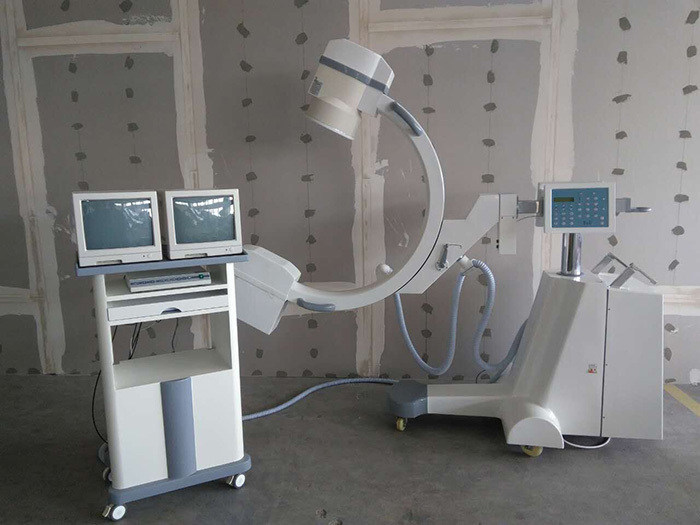 If you choose Yuesenmed, we will provide installatio & training service if necessary.